The Liverpool ASD training team held a Q&A session in school today for parents and carers who had questions about autism. It was great to see everyone share their own experiences and support each other. Parents came away with lots of information and support about what to expect pre-, during and post-diagnosis. 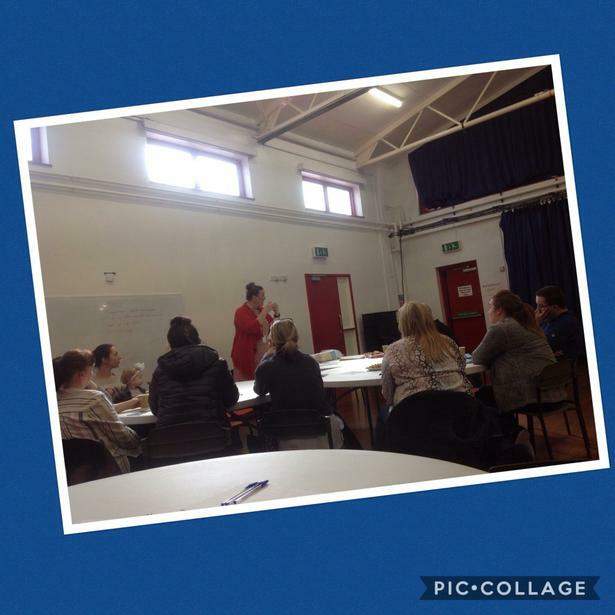 The Liverpool ASD team hold monthly advisory drop in clinics for parents and carers that are held across the city and are really useful to support and guide families of children going through assessment or with a diagnosis of autism. Please see the link below for details. Thank you to everyone who came along today, if you couldn't make it and have any concerns about your child, please contact Mrs. Carson, SENCO, to arrange an appointment. Similarly, if you have any suggestions about future support or parent workshops, please let Mrs. Carson know.